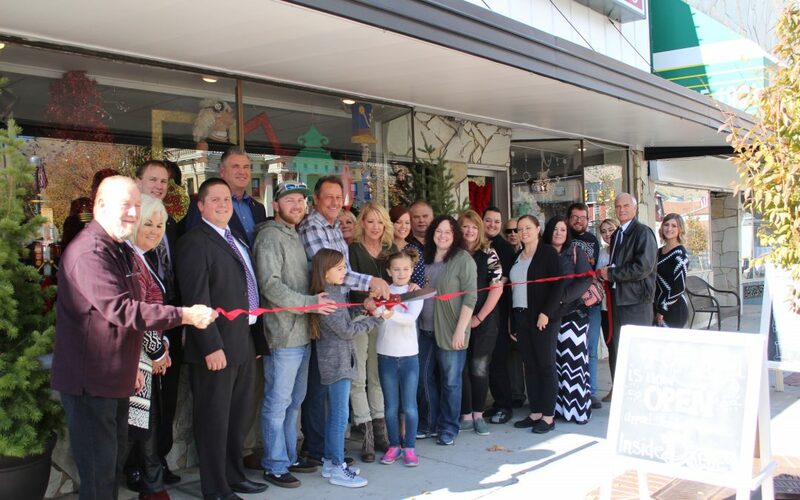 Drewes Floral & Gift are excited to have new owners Kelly Driscoll & Danette Smith along with family & friends join them for their ribbon cutting ceremony. They are located at 28 South Main Street in Brigham City. Plan on joining them for their Christmas Open House on Friday November 16 from 9 a.m. – 9 p.m. or on Saturday November 17 from 9 a.m. – 4 p.m. You will have an opportunity to see their selection of gifts, purses, apparel, candles, jewelry, wreaths, trees, decor, and clearance items. They will also have refreshments and prize drawings.